Usually when you are researching about how to lose weight, you mostly will read things like "Don't eat this" or "Stop drinking that". It starts to make you feel helpless because you feel very limited on options. 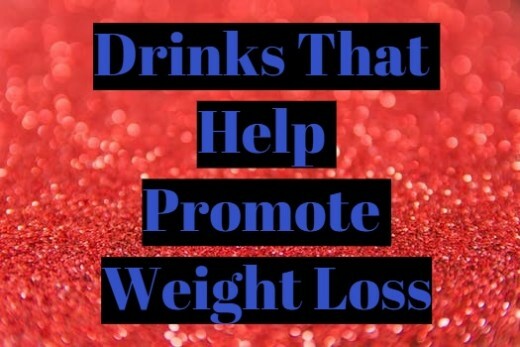 Instead of making a list of what not to drink, I have put together a list of what you should be drinking that will help in your weight loss journey. Drinking water speeds up your metabolism, detoxes your body and makes you feel full longer. This will result in you wanting to eat less. Also, staying hydrated helps your body stop retaining water, which can cause you to drop a few pounds. Since your body is made up of 70% water, it is incredibly important that you stay hydrated. It will give your body the energy that it needs to function daily and so you can work out! 64 ounces of water a day is what is recommended that you drink. That equals about 8 glasses. 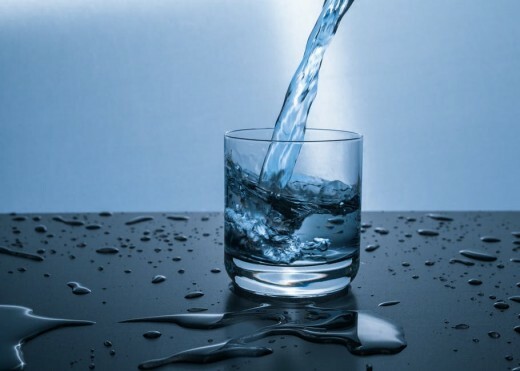 Water also gives you clear skin, lubricates your joints and promotes kidney health. All the more reason for you to stay hydrated. Black coffee is wonderful because it has zero calories. The cream and sugar is what makes it unhealthy for you. 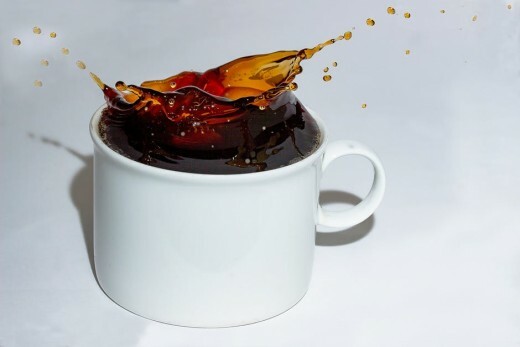 Of course coffee has lots of caffeine which offers some calorie burning benefits, by acting as a stimulant. Coffee is also known to decrease appetite. Chlorogenic acid is an active ingredient in coffee. It has been found that it may help slow the absorption of carbs. Some other possible benefits of coffee include protecting against liver disease, Parkinson's disease and promotes a healthy heart. You only need about one or two cups a day. Moderation is key. 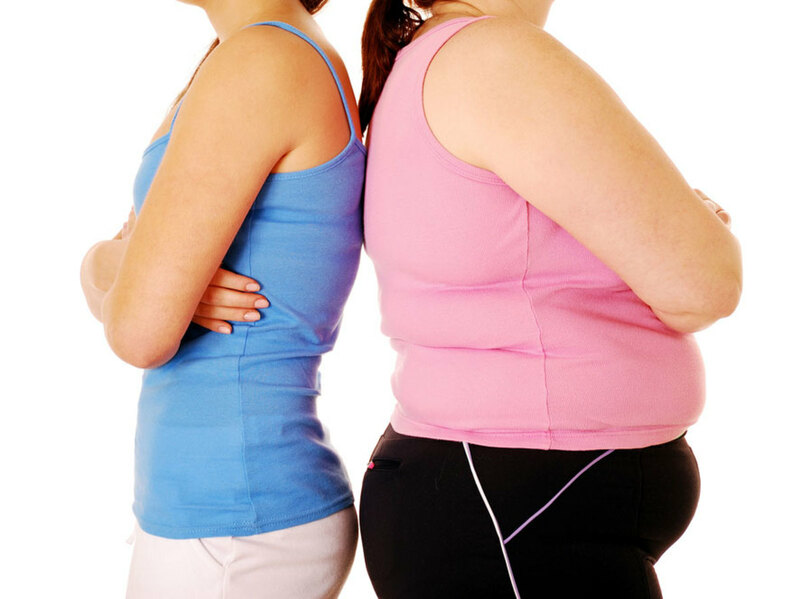 Apple cider vinegar is a well known drink that promotes weight loss and overall better health. ACV aids in digestion, makes you feel full, boosts metabolism and possibly even burns fat. Do not drink the vinegar by itself. The acidity can hurt your tooth enamel. Instead, add a tablespoon or two of it to a glass of water. You can even add cinnamon or honey for taste. Other benefits of ACV are that it fights colds, clears sinuses, lowers blood pressure and regulates your pH. 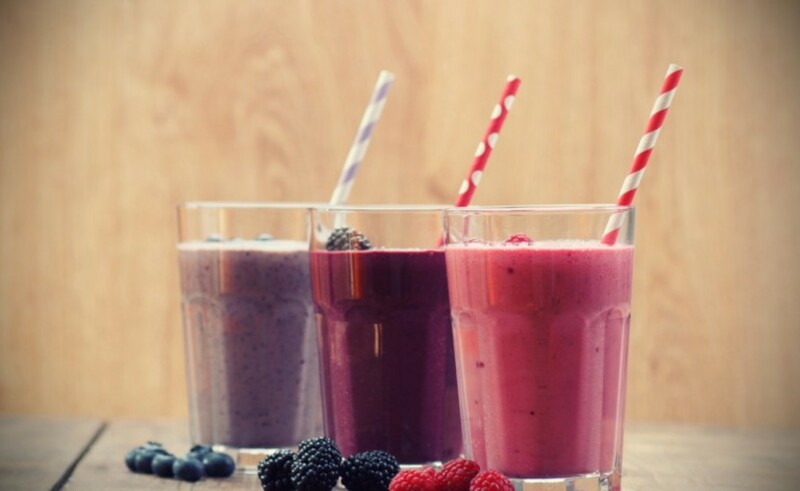 Try drinking some each day for a couple of weeks and see how much better you start to feel! Infused water is water only with more nutrients. 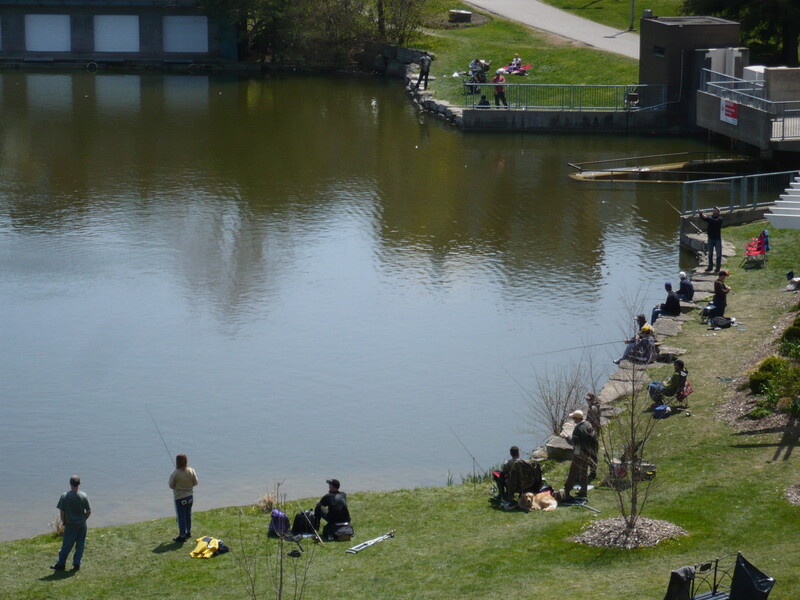 The water is filled with fruits and herbs for added taste and health benefits. Below are some fruits to add to your water and what the health benefits are. There are so many options that not only make water less boring to drink and more flavorful but that have so many amazing health benefits. To infuse your water, you will want a water bottle that is meant for that. It makes it much easier. I have the Hydracy Fruit Infuser. It is a 32 oz. bottle that has a compartment specifically for holding your fruit or any other ingredients you may have. You place all the ingredients in and let the water chill for a few hours so that you're sure all the good vitamins and minerals are absorbed by the water. 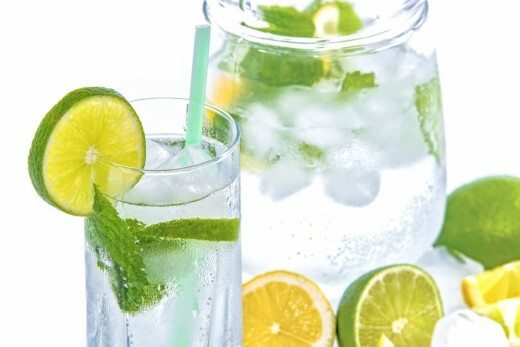 Below you will find a video showing you how you can infuse your water the proper way. Other than water, green tea is one of the healthiest beverages in the world. 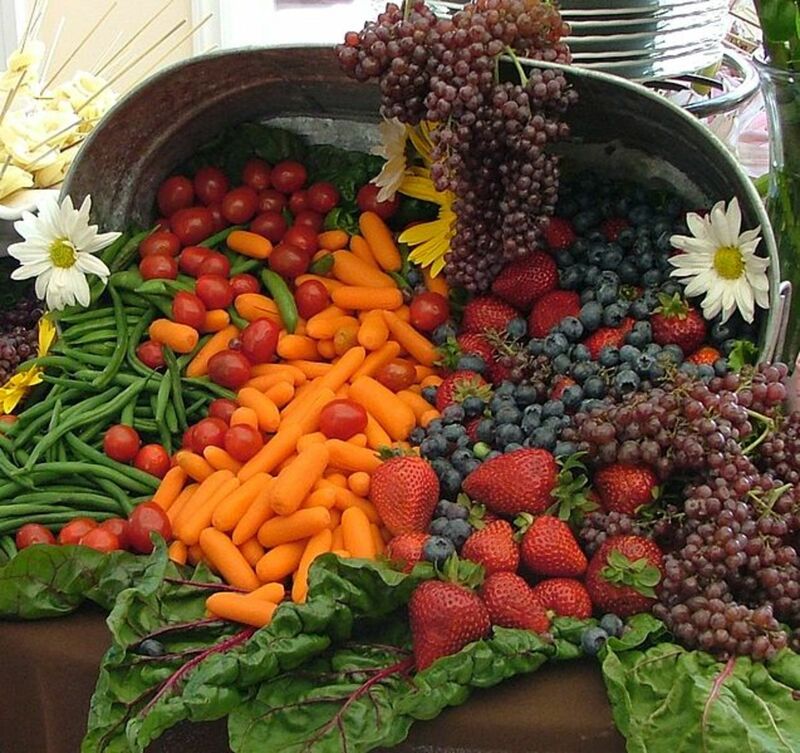 It's loaded with many beneficial substances that keep your body healthy. 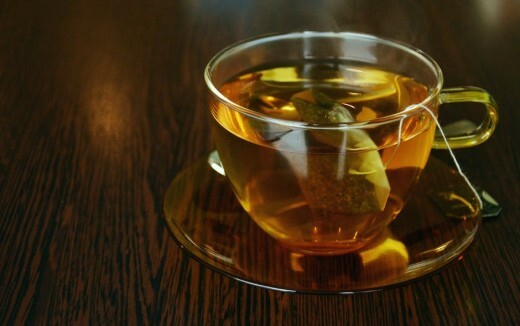 For starters, green tea has caffeine and though it has much less than a cup of coffee, it still is a stimulant. Stimulants give you energy, help your exercise performance and aids in the fat burning process. Green tea is also loaded with antioxidants. One of these boosts metabolism. 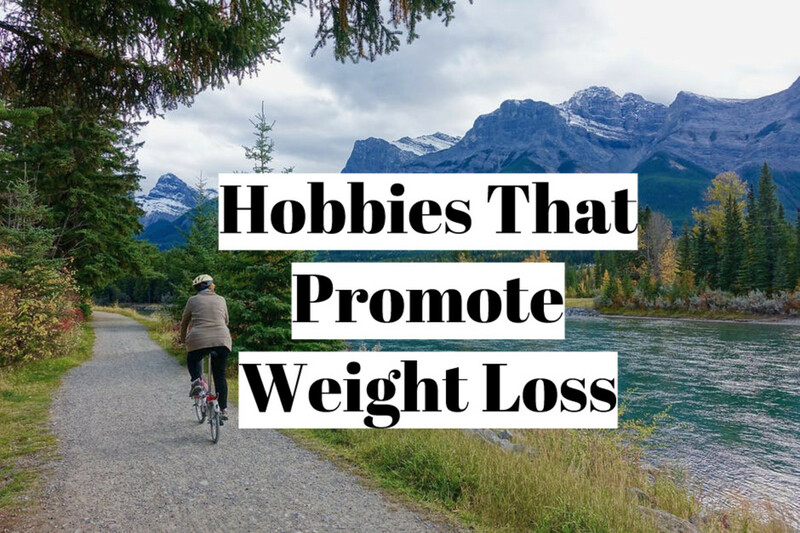 It also increases the burning of fat, especially during your workouts. To get the benefits of this drink, you really only need about 2.5 cups a day. Matcha green tea is said to have more antioxidants and nutrients than some of the others on the market. Other known benefits of green tea are strengthening tooth enamel, lowering your risk of heart disease, fights cancer cells and makes your skin healthier. All the more reason to add green tea to your diet today. All good information. I especially appreciate the outline showing the different purposes for the various infusions. Thank you. Thanks for a good article, Sarah. I am one that drinks a lot of water and I have to have a couple of cups of tea a day. I used to drink two tea spoons of apple cider vinegar every day. I stopped doing it for no particular reason. 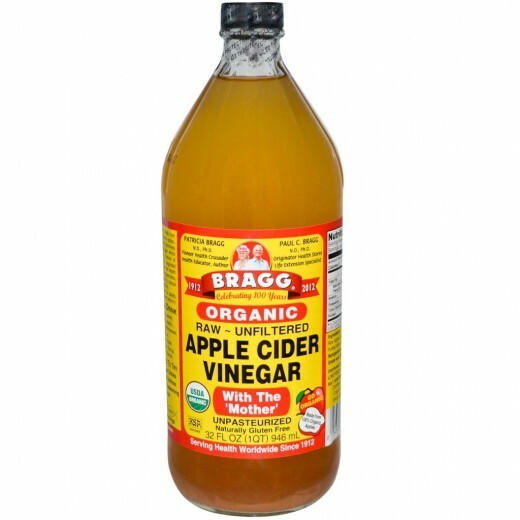 The vinegar as many uses, I primarily took it because of arthritis and it really did help a lot.